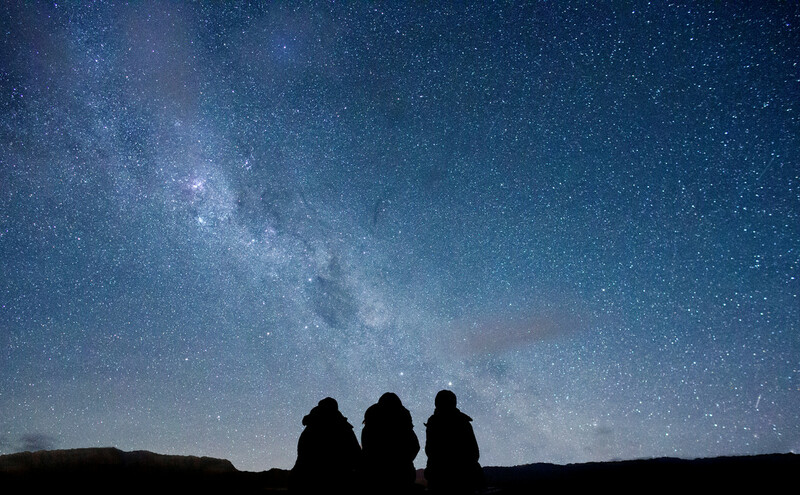 Join us on our famous observatory tour on Mt John. 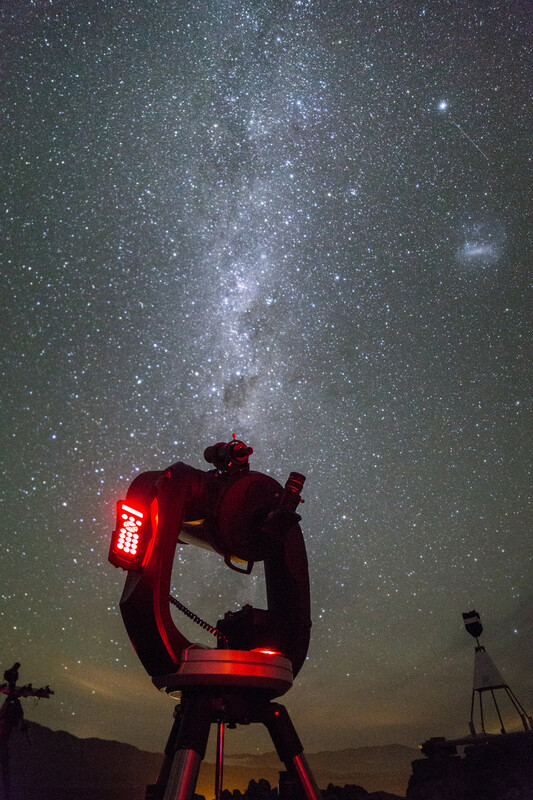 Spend the evening discovering what the southern sky has to offer, and experience the thrill of looking deep into the cosmos with our powerful telescopes. When the stars are hidden from view, take a journey with us behind closed doors and get a glimpse of what a life is like as an astronomer. 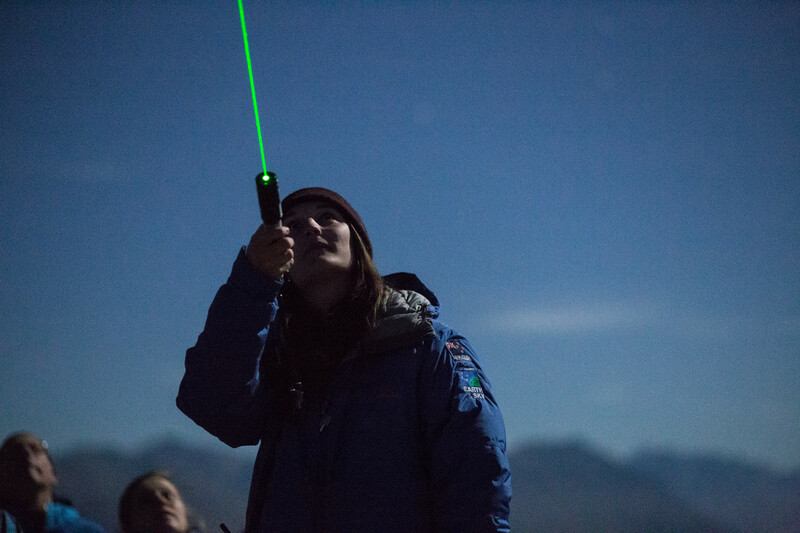 See a range of research equipment that is out of bounds to the general public, and learn all about the different research that goes on at Mt John. 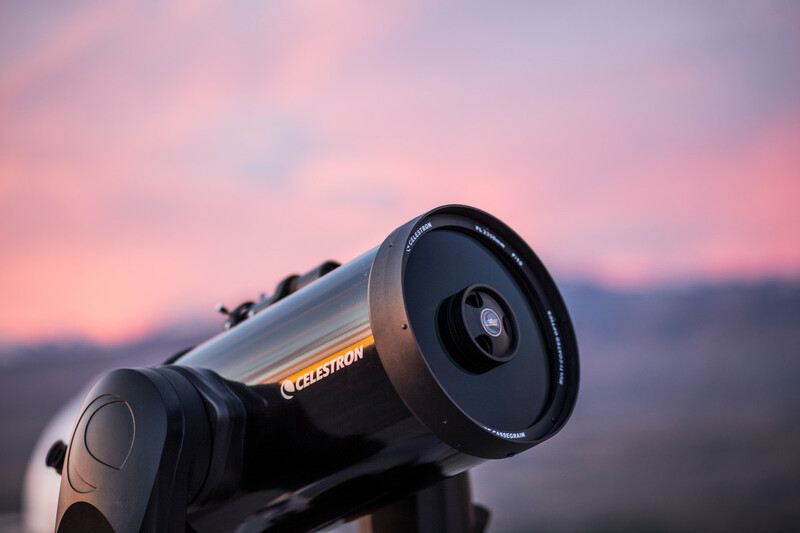 On a clear night we will introduce you to the objects and constellations visible in the sky to the naked eye, then move on to looking through several of Earth & Sky's telescopes. These are portable yet powerful, and we set them up outside under the stars each night. Bring up your DSLR camera and our astrophotographers may be able to capture the night sky for you. What if it's cloudy? Is it cancelled? If it is cloudy we are privileged to have the opportunity to visit the southern most optical research facility in the world. 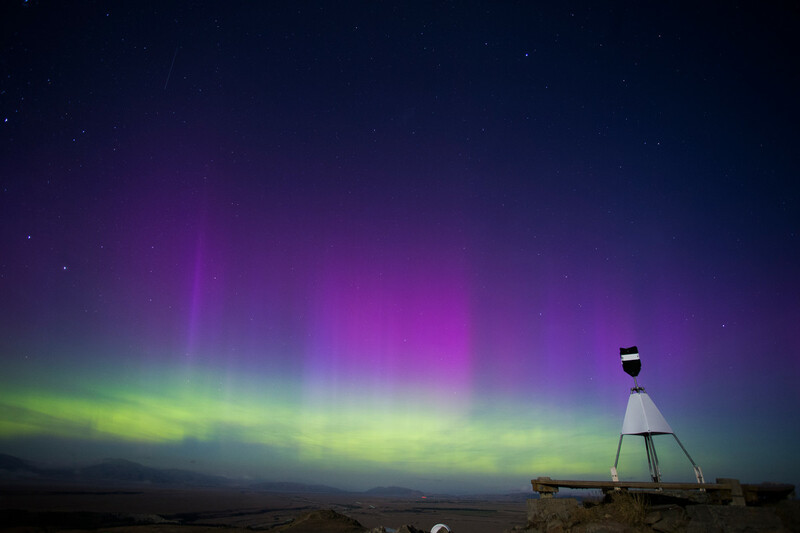 The University of Canterbury Mt John Observatory is usually not accessible to anyone other than the astronomers, who are carrying out ground breaking research each night. Tours will be cancelled if there are high winds, rain, ice or snow.